You are not quite sure about which precious metal or size to get? you have the opportunity to give your recipient the choice of size and metal. 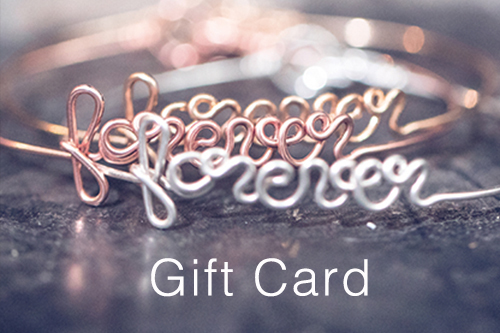 They will receive their gift card by email and will love your for it!